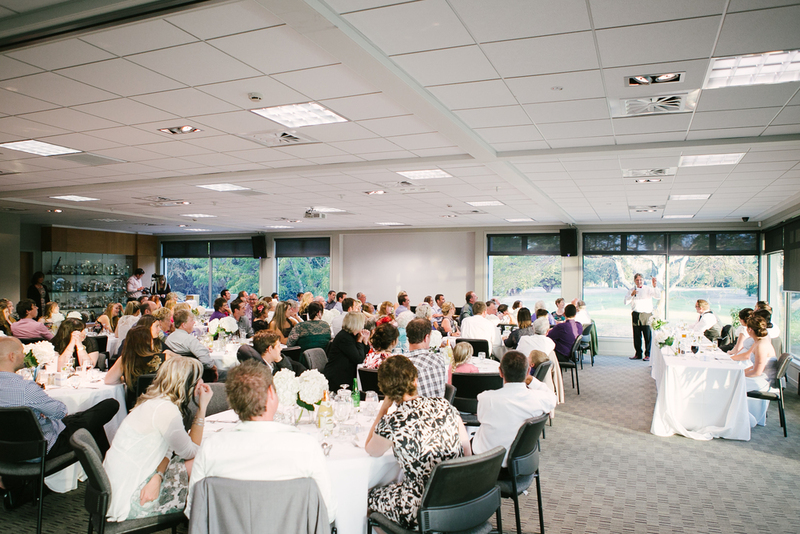 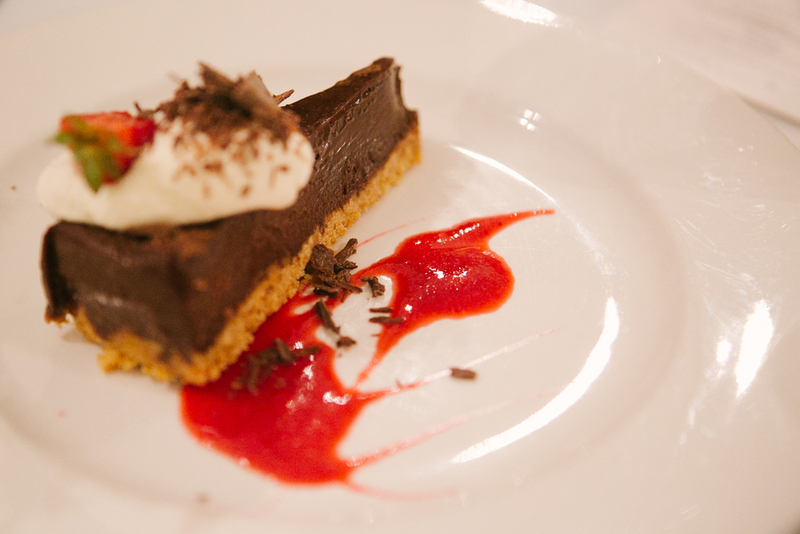 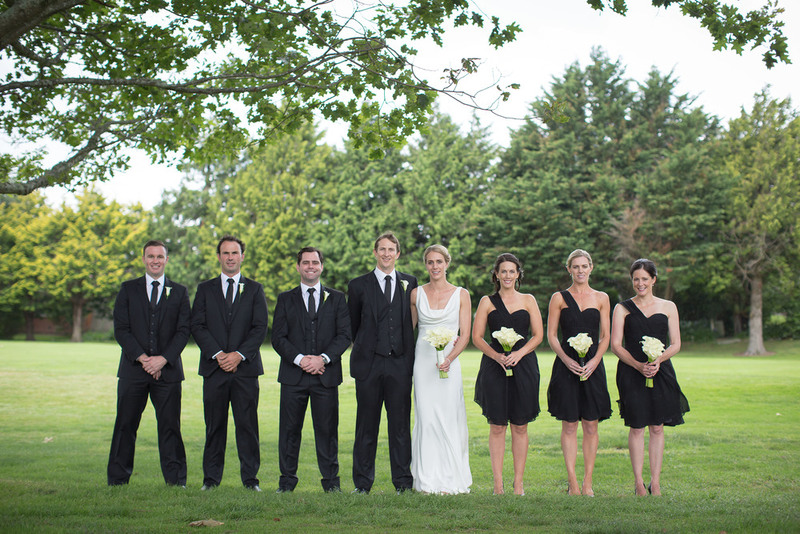 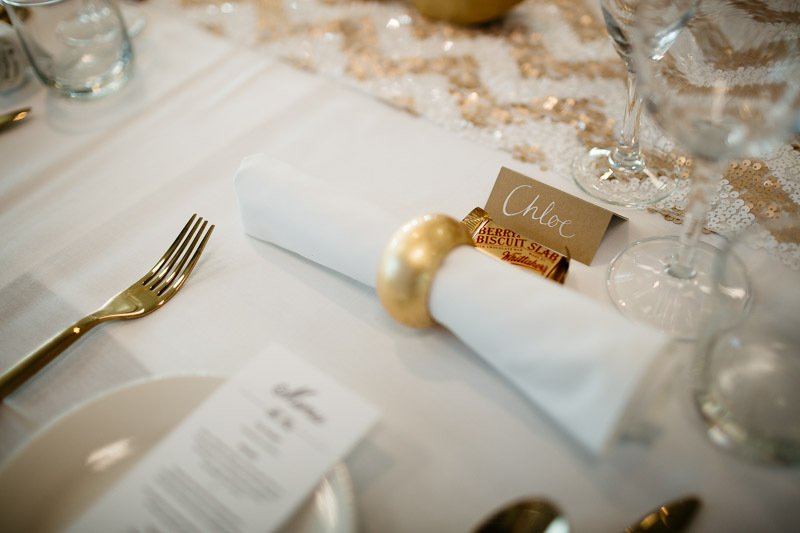 The Manawatu Golf Club provides the ideal setting to celebrate your special day with family and friends. 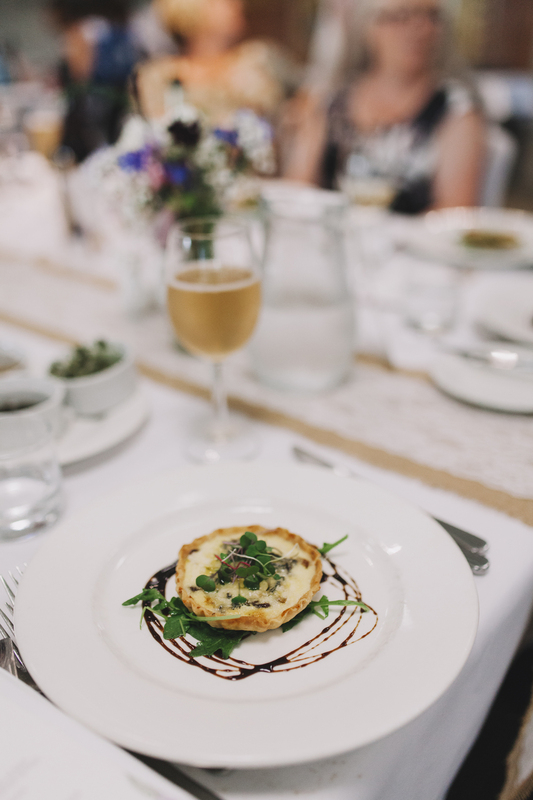 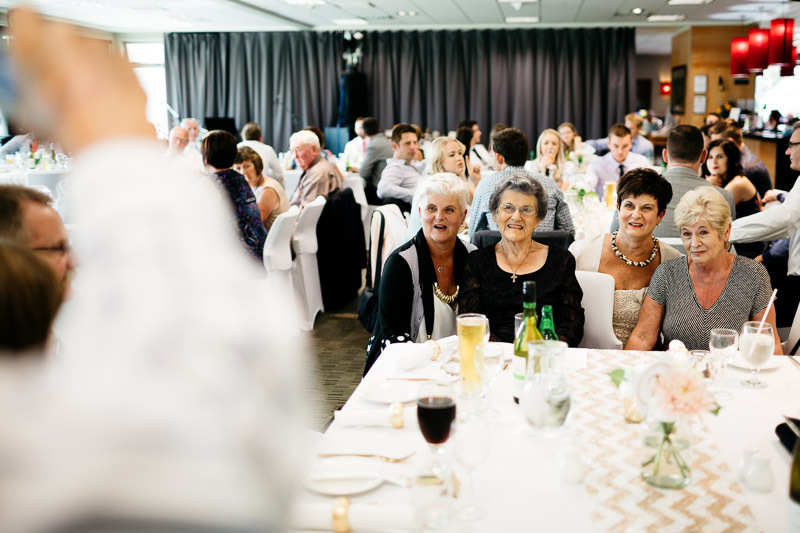 We offer one of the most picturesque wedding venues in the Manawatu area with panoramic views overlooking tree-lined greens providing the perfect backdrop as you relax and enjoy superb catering and service from our experienced team. 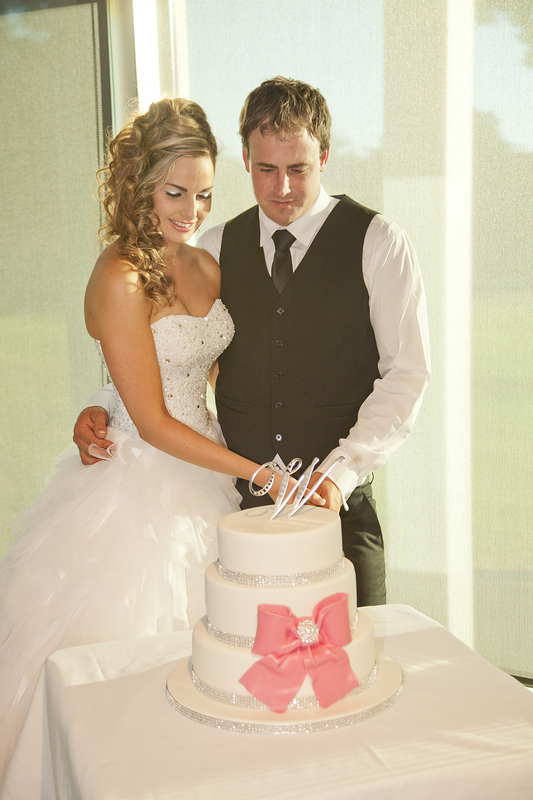 Large weddings of over 50 guests are catered for in our Clubhouse lounge on the ground floor overlooking the 18th green. 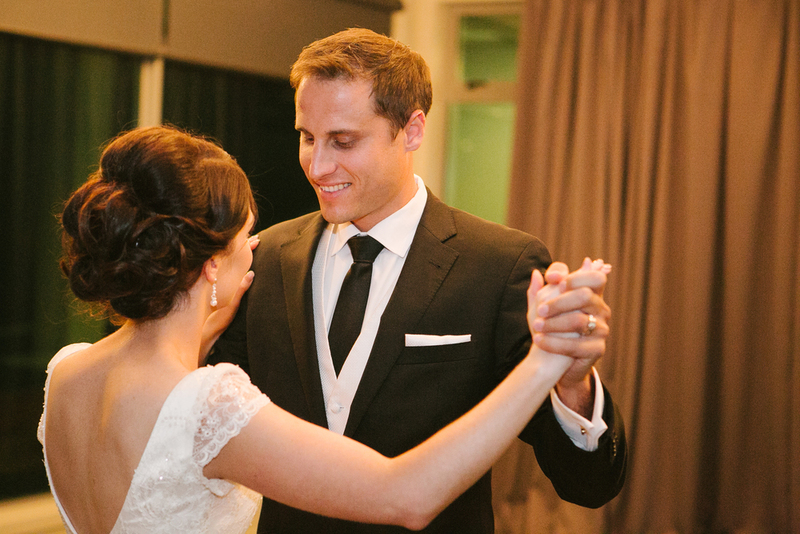 Floor to ceiling windows ensure excellent natural lighting and panoramic views provide the perfect backdrop to your celebration. 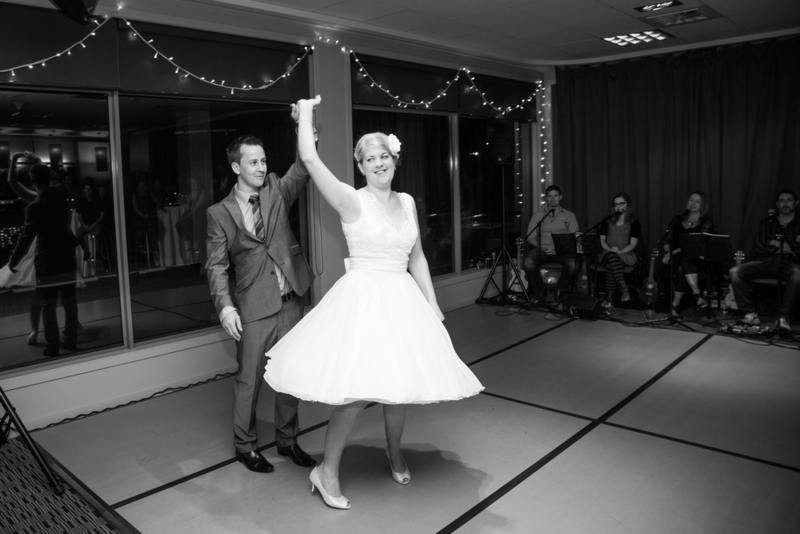 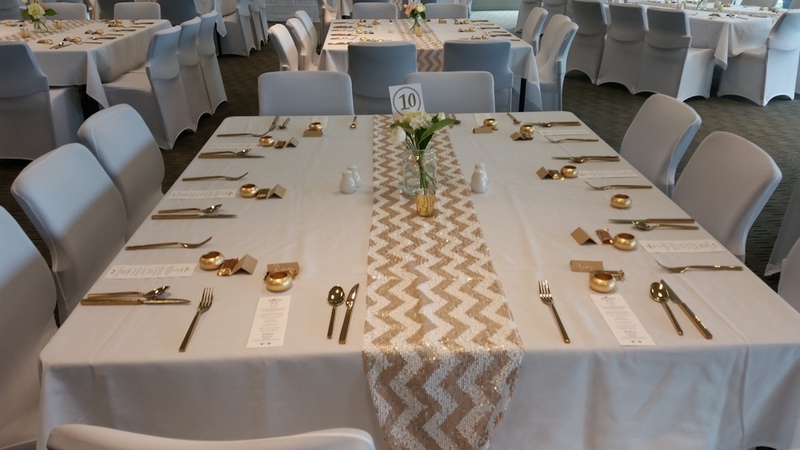 Smaller weddings of up to 50 guests can either be catered for in our ground floor Clubhouse lounge, or in our upstairs lounge which has a built in dancefloor and enjoys elevated views over the course through floor to ceiling windows. 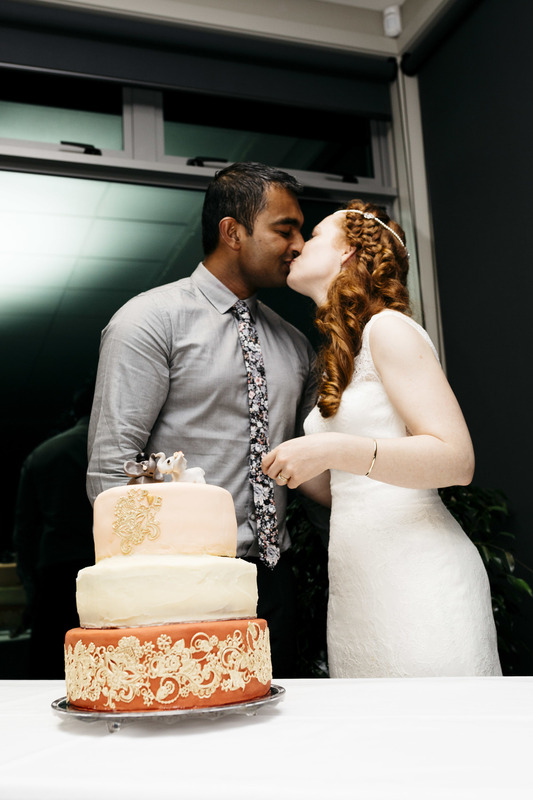 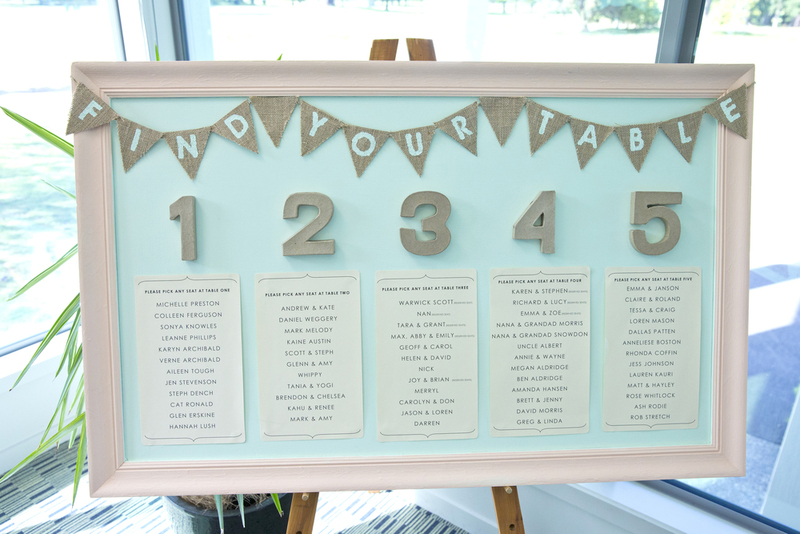 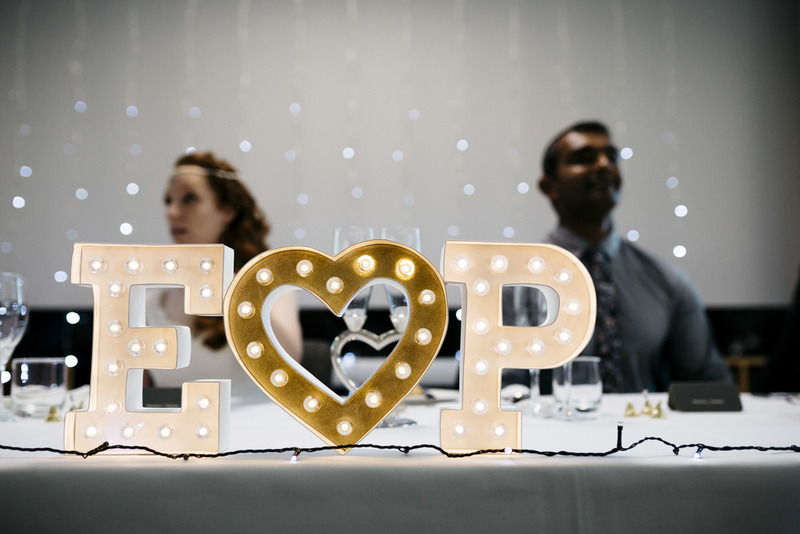 Despite being only minutes from the Palmerston North city centre, we offer plenty of free on-site parking and secluded parklike views that will make you feel a world away as you enjoy our unique location for your special day. 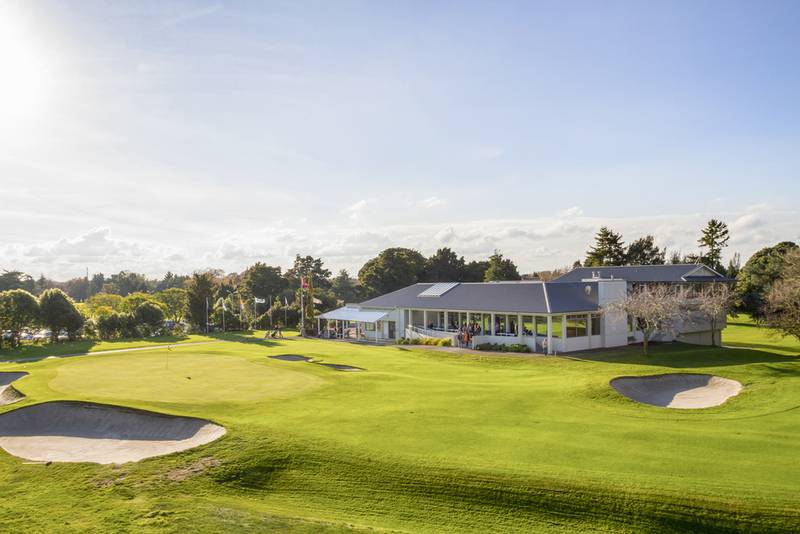 To check availability or to arrange a time to visit us, please contact our Functions Manager on 06 357 8793 extn 4 or email events@manawatugolfclub.com.